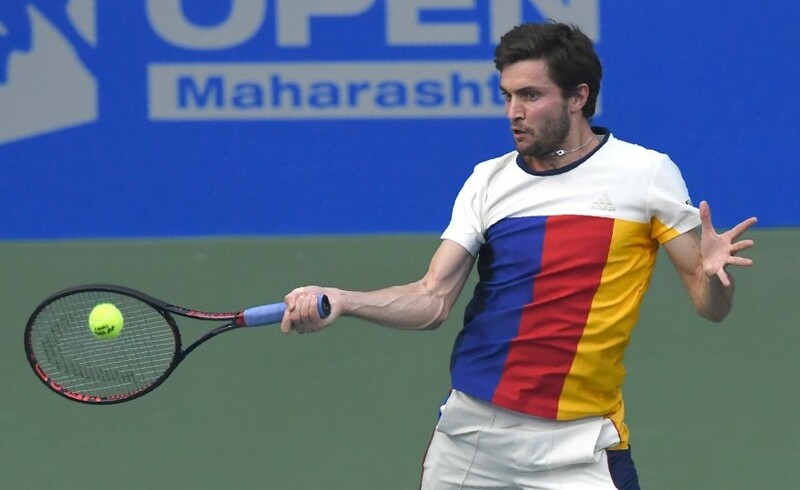 On Saturday, at the Balewadi Stadium in Pune, Gilles Simon of France will attempt to achieve a feat that neither Rafael Nadal nor Stan Wawrinka could manage — win the singles and doubles titles together at the ATP 250 event in India. 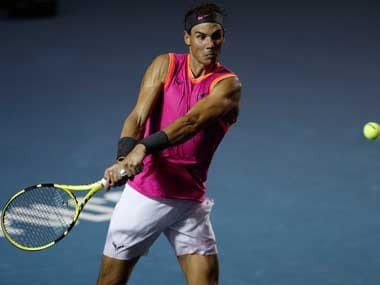 Nadal — who won the doubles title with Tommy Robredo back in 2004 when the event used to be played in Chennai — lost in the singles final in 2007 to Mikhail Youzhny. Wawrinka is the most successful player at the event, winning four singles titles (2011, 2014, 2015, and 2016) but the only year that he won in the doubles was when he suffered a shock quarter-final defeat in singles. The last player to have clinched the elusive double was Belgium’s Xavier Malisse in 2007. Simon has a tough task on his hands in his quest to emulate Malisse. In the singles, he will be playing against second seed Kevin Anderson. Simon has never beaten Anderson in their past three meetings. Their last clash was in 2017 on the hard courts of Tokyo, which Anderson won easily in straight sets. However, Simon was going through a slump in his career in 2017. The former World No 6 could not win three consecutive matches even once in the whole of last year. His ranking dropped to 89 and he finished the season with a losing record of 16-25. This year, in his debut tournament in India, Simon has already notched four wins. 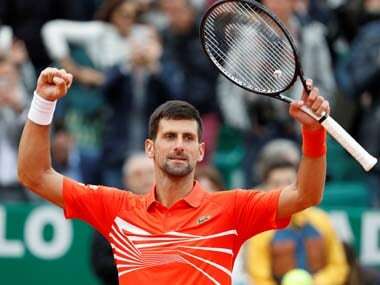 The 33-year-old started the 2018 season with a victory over America’s Tennys Sandgren. 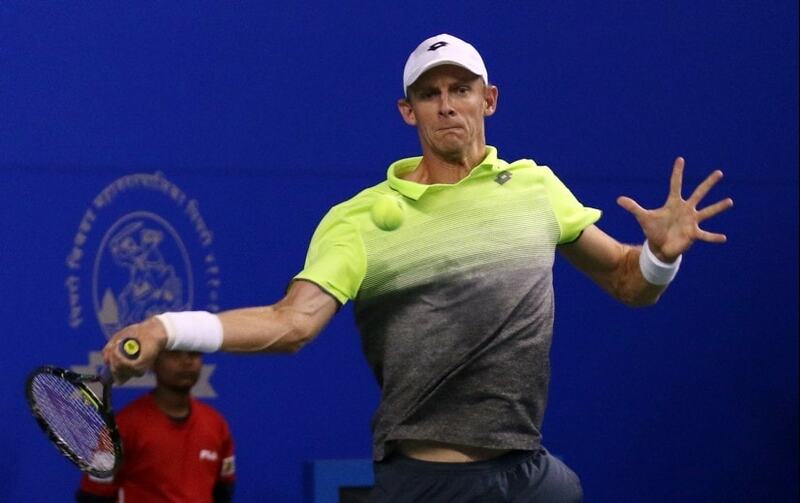 Simon then ousted defending champion Roberto Bautista Agut in the second round with a 6-3, 7-6 win and advanced to the semi-finals by beating Spanish qualifier Ricardo Ojeda Lara. 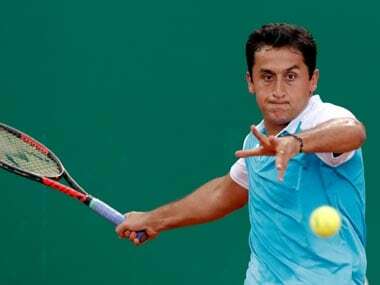 In the last-four, the Frenchman staged an incredible comeback to upset top seed Marin Cilic. While Simon struggled in 2017, Anderson had a career-defining season. He reached the final of US Open in September, to become the first South African to make a Grand Slam final since Kevin Curren in 1984. Anderson succumbed to Nadal in three sets in the final, but gained plenty in experience and rankings. Anderson is also playing in India for the first time in career and he flew in to Pune in the New Year after winning the Mubadala World Tennis Championship, an exhibition event in Abu Dhabi. 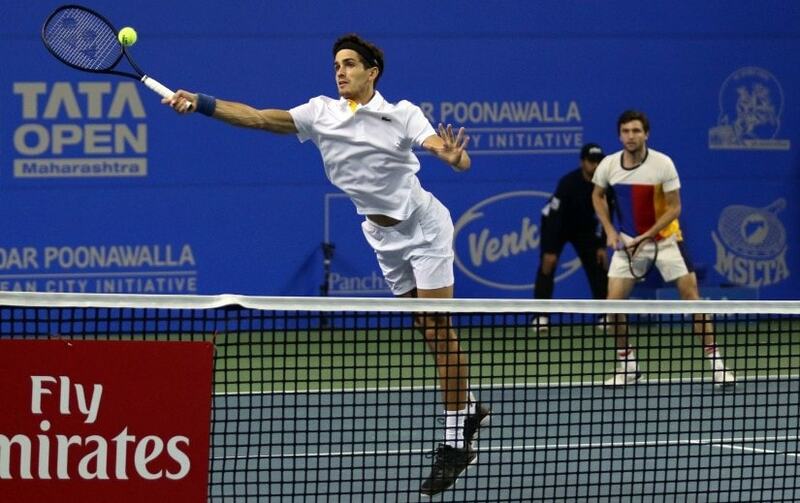 At the Tata Open Maharashtra, the 6’8-tall Anderson hasn’t had an easy outing. After receiving a bye in his first round, the World No 14 won 7-6(4), 3-2 after Brazilian qualifier Thiago Monteiro retired hurt with an injury. He needed three sets to dispatch Mikhail Kukushkin in the quarter-finals, and had a similar result against Benoit Paire in the semis. Anderson’s big serve has made the difference in every round and he will need his strongest weapon to fire on Saturday as well. Anderson acknowledged that he will need to play his best game on Saturday despite their head-to-head record. “Having beaten him all three times that we have played, at least I know what to expect. He's a great retriever, a great fighter and handles the ball really well. So, it comes down to me enforcing my game as much as possible,” Anderson told reporters at a press conference. Simon will take confidence from his semi-final win, where he was able to neutralise another big server in Cilic. His backhand return could be the key to deciding the title and he will need to engage in long rallies with Anderson to have a shot at winning. “Playing Kevin in the final, it's not good news for me. I was cheering for Ben — first, because he's my friend and second, because I thought I had more chances to win against him than Kevin,” Simon said candidly on Friday. “It's going to be difficult because he (Kevin) is a very good player, has a very solid serve and he hits clean from the baseline. It's hard to control the game and feel comfortable on court against him. I expect a very tough match,” he added. For Anderson, apart from his superlative serve, his approach and timing at the net will be crucial. Anderson, who has been working with new coach Brad Stine in 2018, believes coming forward as often as possible is the right strategy for him. Simon will play in his singles match first at 5 pm and then take to court again later in the day with doubles partner Pierrer-Hugues Herbert. 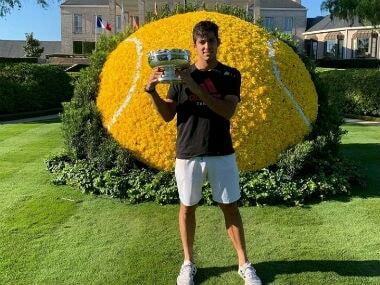 Herbert is a seasoned doubles specialist and he has won the two doubles Grand Slam titles — the 2015 US Open and 2016 Wimbledon with his regular partner, Nicholas Mahut. Simon, on the other hand, had a 0-12 doubles record to his name before the Maharashtra Open. The French pair have been surprisingly effective together, though Herbert has largely carried the team into the final. The only set they lost came in the first round against Anderson/Jonathan Erlich and the Frenchmen also defeated reigning champions Rohan Bopanna/Jeevan Nedunchezhiyan in the quarters. Simon and Herbert face second-seeded Dutchmen Robin Haase and Matwe Middelkoop in the title clash. Haase and Middelkoop are playing together in their second tournament after the 2017 US Open, where they reached the quarters. They have a 7-2 record as a team. Just like the singles, the doubles final will be a massive challenge for Simon. But if he manages to stay fresh and focused, he could walk away with two trophies by the end of Saturday.